The Amazing Power of Questions. Why do adults stop asking questions? Children ask amazing questions all the time. Their innate sense of curiosity is astounding. Yet somehow, as we move towards adulthood, that natural sense of childhood curiosity seems to disappear. Why is it that we encourage students to ask questions but as adults we seem to stop doing this ourselves? Isn’t that the most powerful way to learn? Where would we be today if Newton and Einstein had never stopped to ask questions? The questions that we are speaking of here are those life questions that we need to ask ourselves, not just when we are stuck and lack motivation and direction in moving forward in taking actions towards our goals, but regularly – even daily. Recently while attending a conference, I went around asking people a simple power question. Not because I was trying to be deep and meaningful, nothing like that, it was just a way for me to start interacting and connecting with people. What is the most important powerful question that you can ever ask yourself? The first reactions were that people really stopped to pause and think about their response. When I asked myself this question I realized that I could not come up with just one question, so I cheated a little. Here are the two most amazing powerful questions that I ask myself on a regular basis. My first power question, the question I ask myself a lot is, WHY NOT? As simple as it may seem, this is a powerful question for me. I usually ask it after having an inner critical thought or dialogue with myself that says “I can’t be….. Have….. Want….. Experience, something that I want, need, desire, or aspire to be”. It is a question that I ask indignantly to myself. It is a simple question that challenges the unlimited thinking and underlying negative beliefs lurking in my mind that I am often totally unaware of. It is a simple question that I often use to creatively inspire and motivate me to take action towards a dream or desire that I want. It is a question that has helped to provide me with a sense of empowerment over the years. WHY NOT? A simple but effective and powerful question. What do you need to do right now for your own sense of renewal, replenishment, well being and peace of mind? This powerful question usually surfaces in times of stress and distress. It is a question that allows me to stop, pause and focus on me and what I need in the moment. It’s okay, take some time out, go and play……. Your rest and relaxation is important – NOW DO IT…….. The voice of compassion is the voice hidden deep inside. It is the voice that infrequently comes to the surface because it is often overshadowed by other more powerful and stronger voices such as the voice of negativity, anger and fear. Questions that highlight compassion are questions that allow for reflection, self awareness and highlight our need for utmost self-care. Questions are thus conversations that we can have with our inner mind. They allow us to become healers to ourselves. 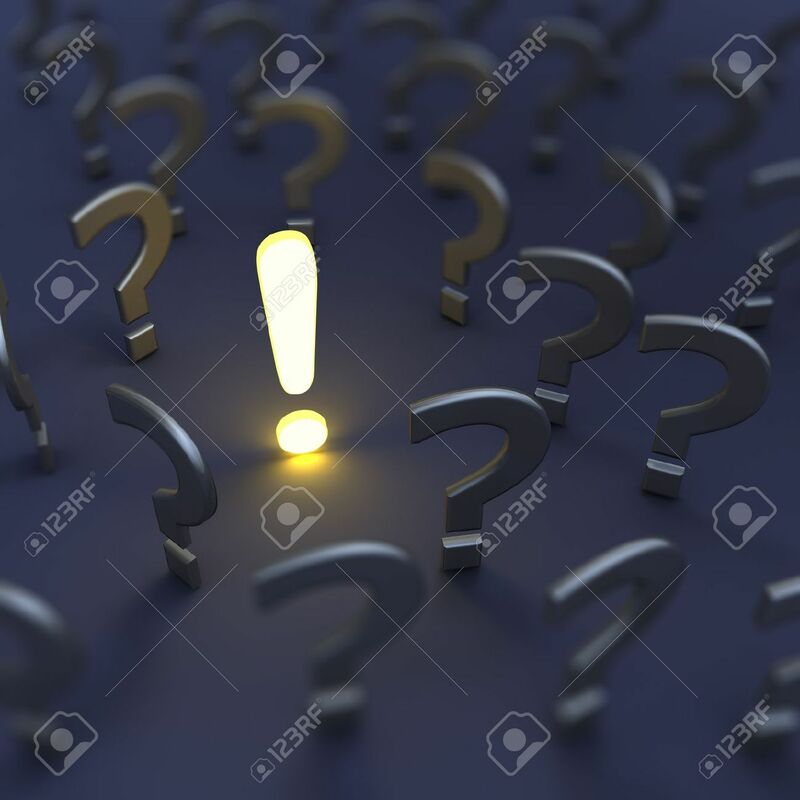 Asking the right question can become a delicious experience with the mind that allows us to churn, explore, determine and develop new and different possibilities. So I ask again – What is the most empowering life question that you can ever ask yourself? Quote | This entry was posted in Uncategorized and tagged A good question is better that a brilliant answer…” Richard Saul Wurman – Creator of TED. Bookmark the permalink. Veronica, I initially thought my question would be “Why?” as if to affirm and confirm why I do what I do but I also love your “Why not?” and realize that question is always a driving force for me in my business and in life, in general. Thanks for such a thought- (and question-) provoking article! Thank you for taking the time to respond to this post so glad you liked it. Absolutely love this post, Veronica! So simple, yet so profound. Thanks for the new perspective — I’m adopting these questions as my own…they have the power to really change our lives! Glad you liked the post -would love to know how adopting these questions actually turned out.